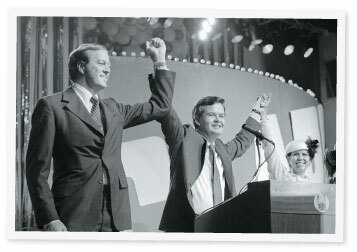 April 5, 2011- Rep. Gerry Connollly (D-Va.) wants to change the title of a bill that would permanently block Environmental Protection Agency climate regulations to the "Koch Brothers Appreciation Act," a reference to the billionaire brothers who are active in Republican politics. The amendments are a last-ditch effort by Connolly to criticize Republicans ahead of the upcoming floor debate Wednesday on the legislation, which was authored by House Energy and Commerce Committee Chairman Fred Upton (R-Mich.). 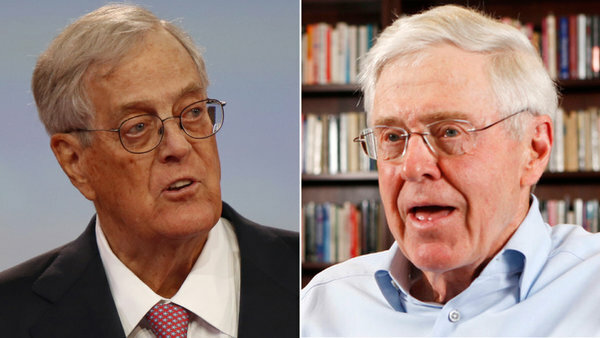 The Koch Brothers — who own a Kansas-based refining and chemicals company — are key backers of conservative advocacy groups and candidates. 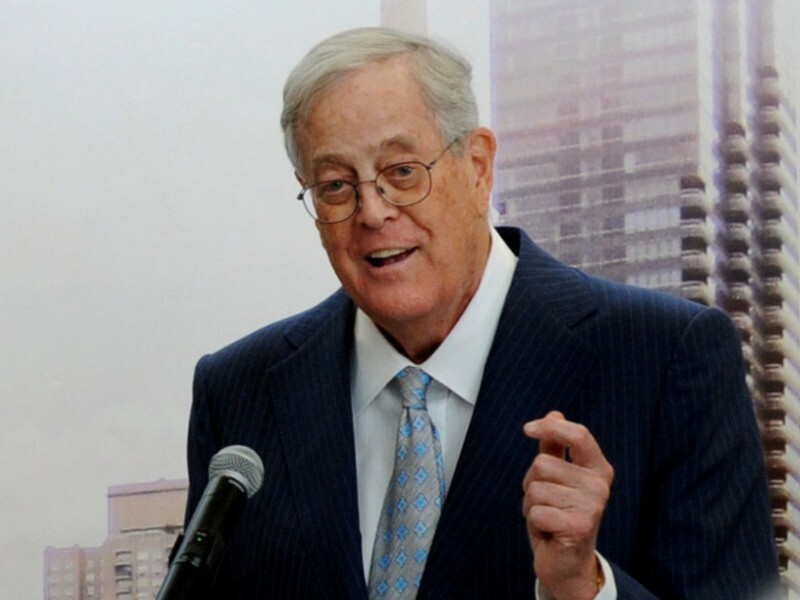 Casting GOP energy and climate policy as a sop to the Kochs, and the oil industry more broadly, is a pillar of political messaging efforts among liberal groups and some Democrats.